Hot Cocoa Recipes to Keep You Cozy, Warm & Happy! If you are anything like me then a hot beverage on a cold day is like nothing else. It’s like wrapping yourself in a warm blanket of complete deliciousness! These Hot Cocoa Recipes to Keep You Cozy, Warm & Happy! are all that and then some. If you feel like adding a happy hour twist, then just add a splash or two of your favorite spirit or liqueur. With this Decadent Drinking Chocolate each sip is heavenly and true chocolate bliss. 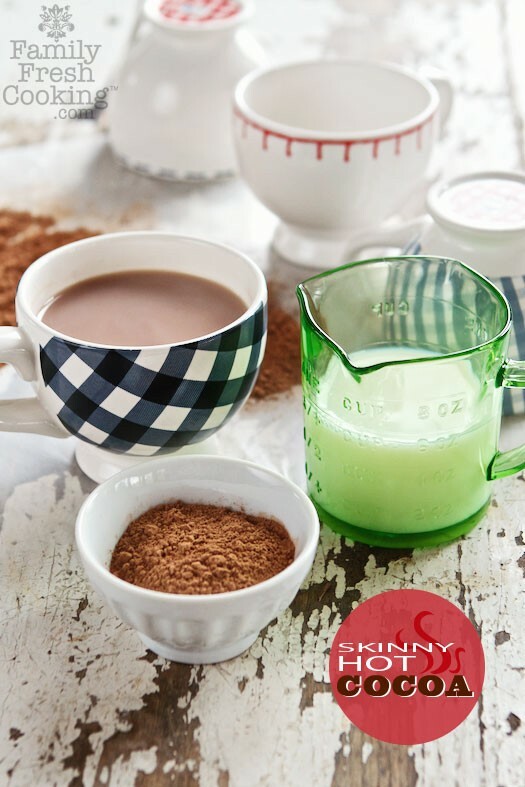 Watching your waistline but still craving your hot chocolate, no worries my recipe for Skinny Hot Cocoa will satisfy your chocolate cravings. Ok, the booze is already in this one. Great for aprés ski or cuddling with your pets or special someone. Bourbon Hot Chocolate. White chocolate lovers, there’s a drink for you too! This Pumpkin Spice White Hot Chocolate has a toasted marshmallow on the top for an extra bit of love & happy! A little spice is nice in these Mexican Hot Chocolate Brownie Bites. 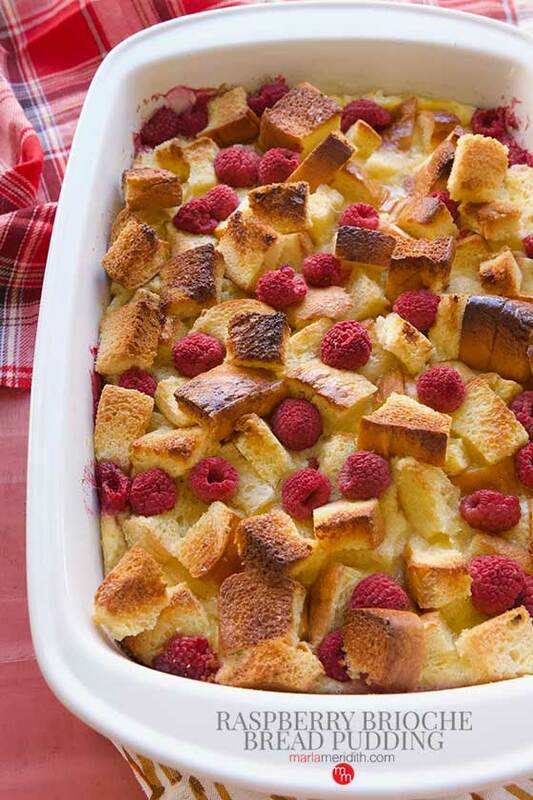 A delicious treat for holiday entertaining! These Hot Cocoa Cookies are great paired with….you guessed it, hot cocoa! These Hot Cocoa Pancakes are the ultimate breakfast for chocolate lovers!